The third and final sport season of the year is fast approaching! High school badminton and soccer begin on Monday, January 28, and middle school volleyball begins on Tuesday, February 26. Students who are interested in MS or HS sports should make their way to the sign-up boards outside the UNIS Hanoi Canteen and register as soon as possible. Be on the lookout for more detailed information from your respective coaches. 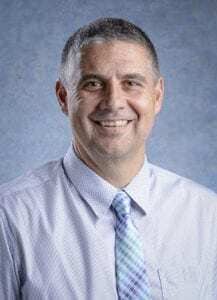 Middle School sports are a two-day a week commitment while High School is a three to four-day a week commitment. Our Middle School programmes operate as a no-cut opportunity. Everyone wishing to participate will have the opportunity to practice, improve, and play some competitions. Good luck to all. GO PHOENIX! Come and challenge yourselves with the 2019 Aquathlon held at UNIS, a fun swmming and running event. Participants can choose an age group event or take part in the Aquaflun which is for any age and can be completed individually, as a family or relay. Entry is 500,000VND with all participants receiving a T-shirt, food and a medal! Sign up closes 17 February 2019. 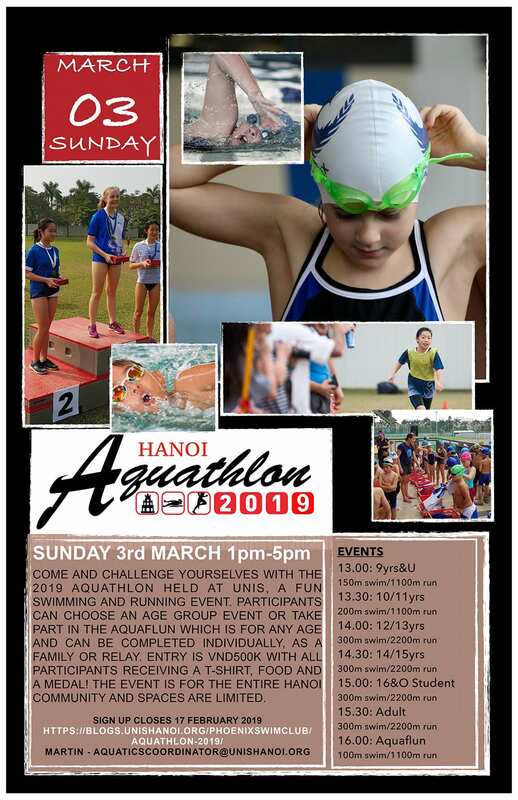 If you have any questions please contact Martin Hamilton at aquaticscoordinator@unishanoi.org. Enter with a partner of choice. Can be ladies, gents or mixed. Stay with same partner for duration of tournament. To enter, please follow this link. Questions? 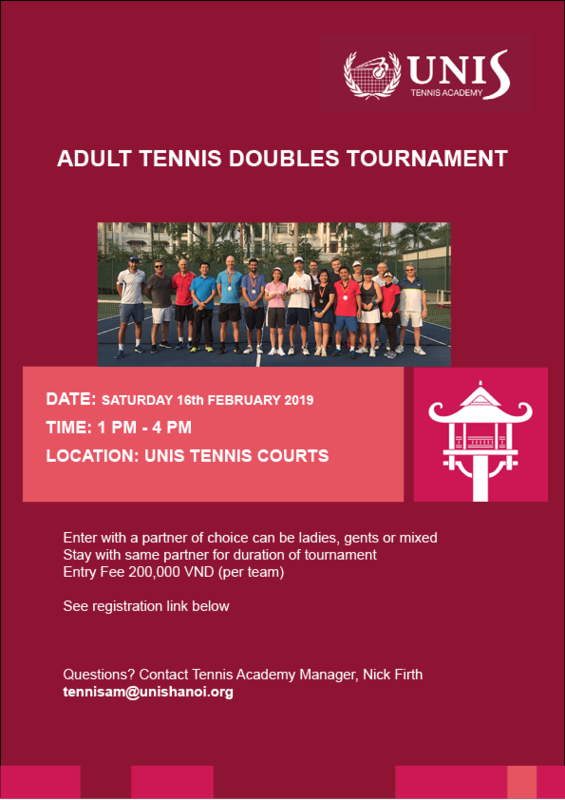 Contact Tennis Academy Manager, Nick Firth at tennisam@unishanoi.org.